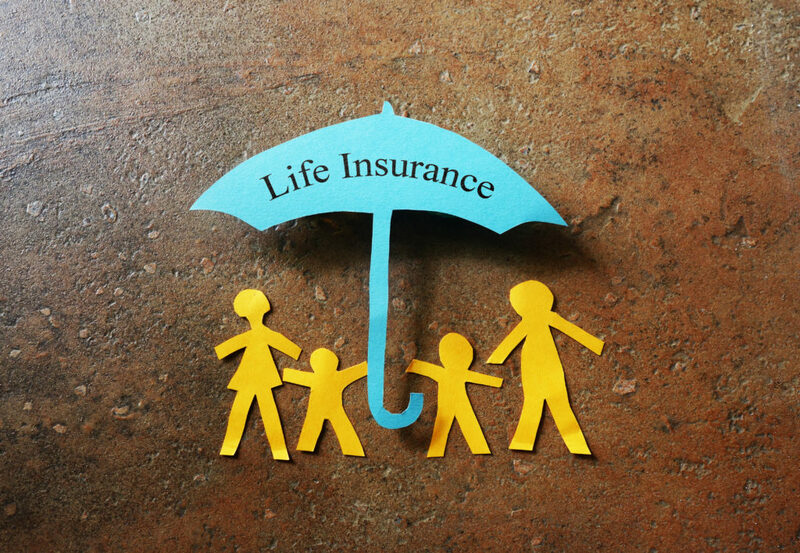 Do You Need a Life Insurance Review? So, let’s go back to that initial question: “What are you insuring against?” For most people it comes down to a few things: the possibility that you won’t be around to provide for your family, pay for your kids’ education, or pay off the mortgage. At various points in your life, these will need to be protected with life insurance, or not. Here are a few occasions that should trigger a life insurance review. #1: You don’t have life insurance. Should you get some? You are taking on debt. Some debts cannot be canceled by death, like student loans. Some could be paid off by selling assets, like a mortgage by selling the house; but, if you don’t live by yourself, do you really want your loved ones to have to sell the house because they can’t afford the monthly mortgage payments on their own? You have children or someone else who depends on you financially. If your income disappears, your children (and/or other dependents) will still need financial support for their everyday living and for their education. My advice: start the process of getting insurance as soon as you start planning for a family addition. Pregnant women (especially first timers) undergo a lot of testing and occasionally medical conditions are discovered in the process. If possible, get your life insurance in place before to avoid the risk of additional cost due to a pre-existing condition. #2: You have private life insurance. Should you get more? Same as #1 but more (more kids, more debts, etc…). Well, I don’t think you need me to spell that one out. Your lifestyle changes significantly and your family grows accustomed to a certain standard of living that your current insurance could not maintain. Remember when you had to eat pre-packaged ramen at every meal? At that time, the idea of a $30k/year budget seemed luxurious! What if you had to go back to that now? Are you panicking, realizing at least half of that will go toward real estate taxes?! Yep, standards of living change over time. You may have purchased your first life insurance policy in your late 20s/early 30s and by the time you are in your 40s you may have moved to a nicer neighborhood, developed a passion for good wine, and your kids may spend all of their free time horseback riding.  If your goal is to allow your family to more or less keep their standard of living intact in the event of your passing, you may need to review how far your current policy would go. And of course, factoring in inflation may also mean that your $1M policy would not buy as much as it would have 10 years ago. Your job situation changes and you lose group life insurance. If you have the standard $50k that most employees get, it may be fine if you lose it. But what if it covers two years’ worth of salary? In that case, you should review whether your private policies are enough on their own. #3: You have private life insurance. Should you have less? You are now in a position to self-insure. Could you pay off your mortgage tomorrow if you wanted to? Could you retire and maintain your lifestyle? If so, then you can probably self-insure, at least partially, and I’d rather see you save on those premiums. Just remember to build a large enough cash reserve. You no longer have dependents (i.e. your kids are financially on their own). Your debts are paid off. These are some of the triggers that should prompt you to talk to your financial advisor about life insurance. Of course, how much life insurance one needs, dollar wise, will vary based on several factors. That’s the next step of the life insurance review process. Please contact us if you believe we should be having a conversation. Please note that we are not discussing life insurance for estate planning or investment purposes in this article. This is a risk management only approach. Not that we do not use life insurance for estate planning, it’s just an entirely different beast, beyond the scope of this post. Audrey holds the CFP® designation and particularly enjoys creating custom strategies for important life transitions.